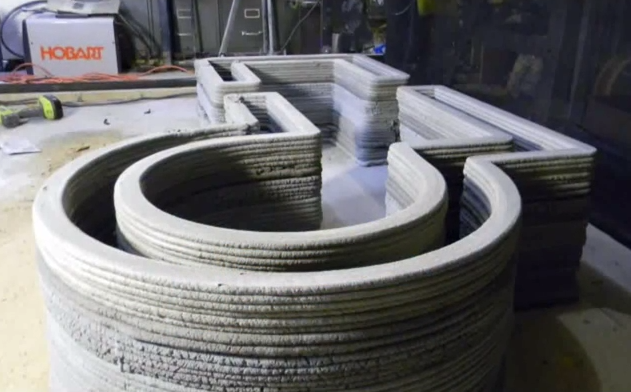 All eyes have been on China’s WinSun company when it comes to 3D printed houses, but Minnesota-based Andrey Rudenko has been developing his own solution that could completely change the way we build houses. 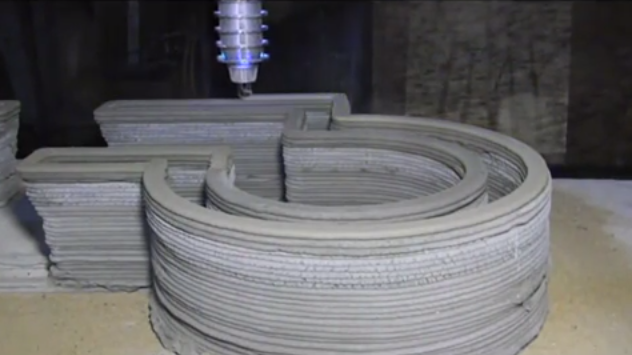 Andrey, a contractor with experience in both engineering and architecture, has already shown footage of his concrete 3D printer in action, which he has spent the last year building in his garage. 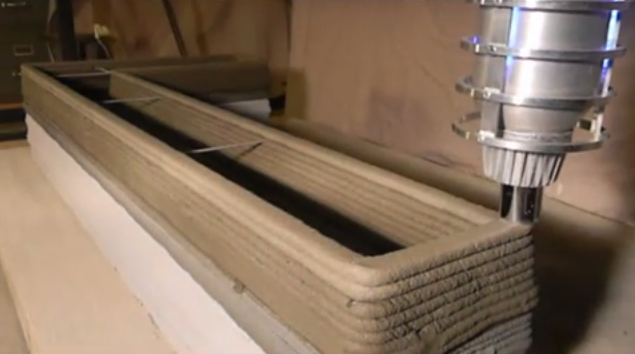 Eventually Andrey plans to build a two story home from his RepRap-based concrete 3D printer. The printer was constructed from input and feedback from the RepRap community, but Andrey funded all the parts and construction by himself. Like many desktop 3D printers, the concrete printer is controlled via a Arduino Mega 2560 board and is capable of extruding concrete/sand mixture in a similar fashion to how conventional printers extrude plastic. Due to the increased size of the machine, Andrey opted for larger motors and heavier duty components (rods, belts, etc). Unlike the houses printed in China, Andrey’s plan is to 3D print a two-story home that is 10m x 15m in size with a number of plumbing, insulation and electrical aspects included into the construction process. Work will begin on the final house this summer, with future endeavours increasing in size and complexity. In the meantime he’s in the process of constructing a castle to test the concept. “I’ve done a lot of experimenting on small structures; now I’m printing medium-sized structures, including the 3 x 5m castle. I’m choosing to print a castle form because it allows me to include a variety of different shapes and elements, including arches, etc, in addition to the fact that a medium-sized structure is the only size I can legally print in my backyard…The castle will take about a week for the setup, printing, and making of the video.” Said Andrey. Sadly, current desktop 3D printers are really limited to printing with one type a material for the duration of a print, unless the printer has multiple extruders. 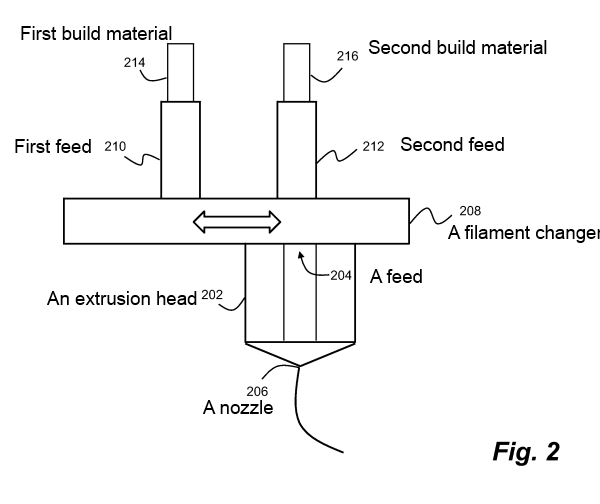 Back in September 2012, MakerBot filed a patent for a printing process that would let you print with multiple different materials with a single extruder/nozzle. 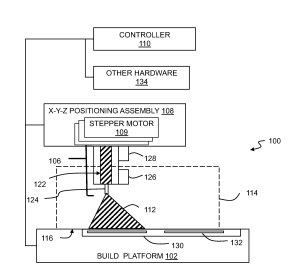 The filament changer concept could select one filament and then change to another without interrupting the flow of material. 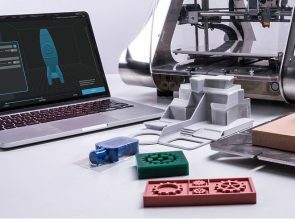 It would have a blade or a similar cutting device that would cut the first filament, stopping the flow of that material, and then it would feed the next filament into the extruder. each filament feed would have an independent feed drive motor. 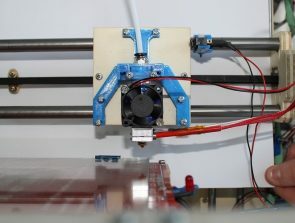 The main issue with the concept was lingering colour from the previous filament feed, but MakerBot suggested a safety margin between colour changes could be implemented to fix the issue. 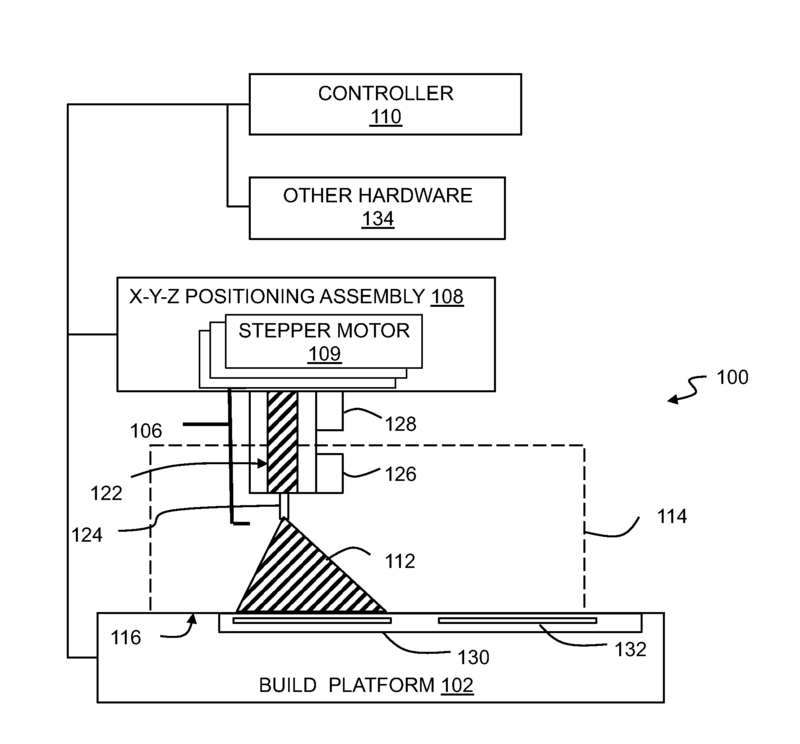 MakerBot’s filament changer patent was filed on September 21 2012 and was published on February 6 2014. Details of the concept can be found here. 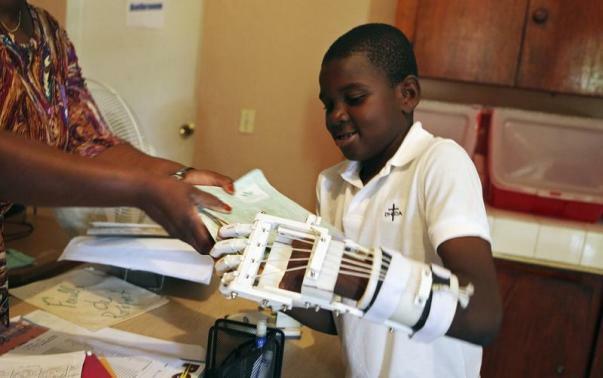 12-year-old Stevenson Joseph became the first recipient in Haiti of a 3D printed prosthesis. Joseph, a orphan, was born without fingers on either of his hands, but a British-born software engineer based in California offered to help. Upon his return home, Marshall began investigating the 3D printed prosthetic hand “Robohand” to see if he could help. He began to collaborate with Richard van As, Robohand’s inventor, and after months of work and three prototypes, the final version of Joseph’s hand was ready. The all up cost was roughly $300, significantly less than a conventional prosthetic arm. 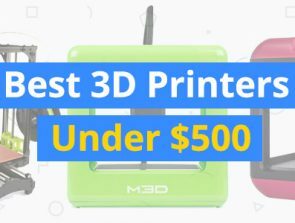 3D Printer G-Code: What is it and what do they mean?